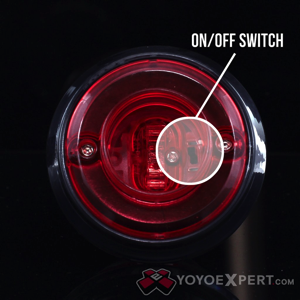 YoYoExpert Blog & Yo-Yo News – New Lightup YYF Elec-Trick Spin Top! 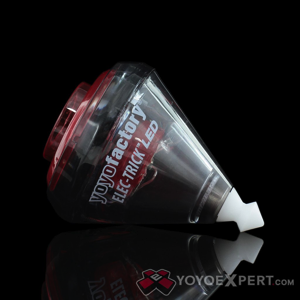 New Lightup YYF Elec-Trick Spin Top! With a tough polycarbonate body built for impacts, a bearing tip for extra long spin time, and a string ring to help beginners learn faster, the Elec-Trick will have you mastering gyro flops and cork-screws in no time!